Today on Sunday 25th April 2010 Final of Indian Premier league was played between Chennai Super Kings and Mumbai Indians in Mumbai in which Chennai won by 22 runs. 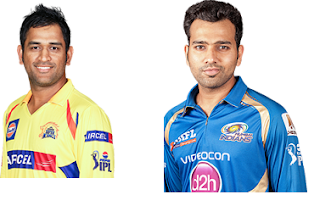 Match started at 8 PM Indian time and Chennai decided to bat first after winning the toss. They scored 168 runs playing first in 20 overs. Mumbai Indians where able to score just 144 runs for loss of 9 wickets in 20 overs and lost by 22 runs. So Third session of Indian Premier League is ended with win of Chennai Super Kings.